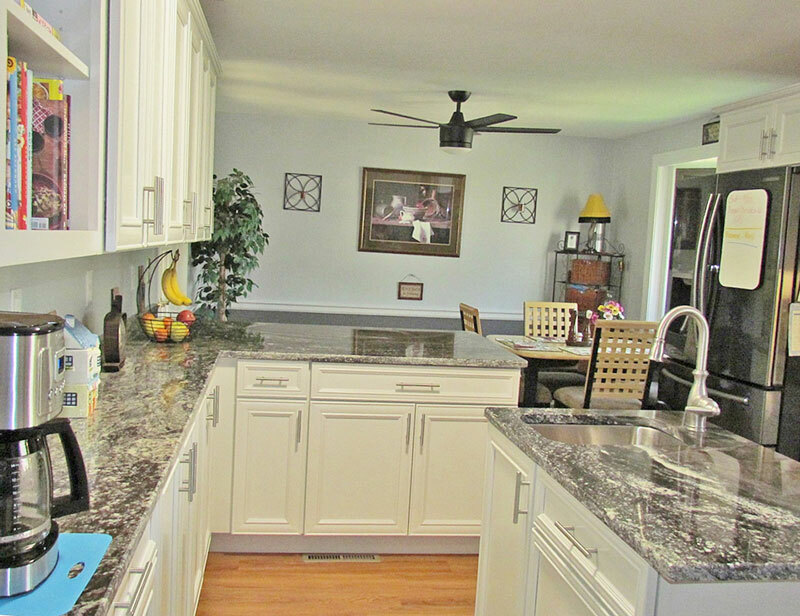 A: IMPROVE your kitchen with new appliances, cabinet hardware and paint. 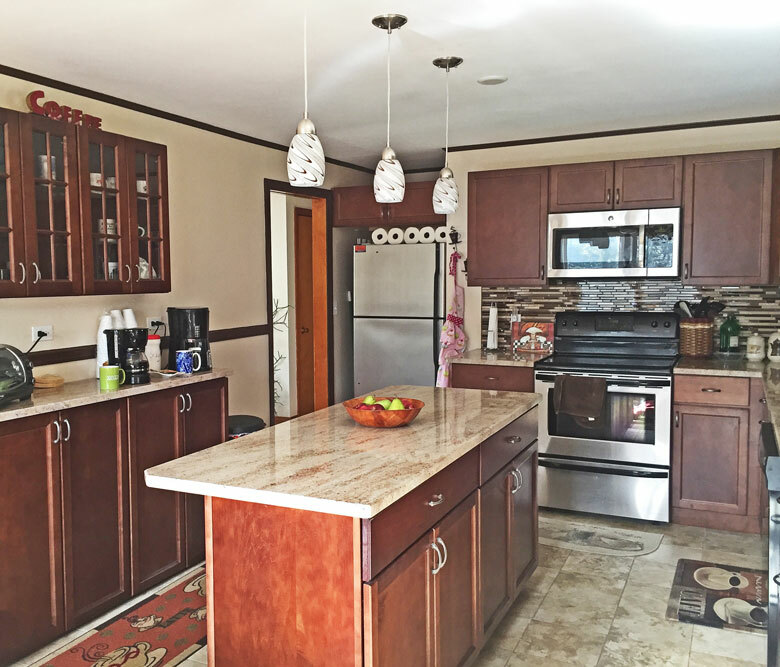 REMODEL it with new cabinets, countertops and a skylight or garden window. 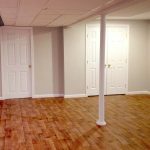 Handyworks Remodeling and Design of Wallingford, CT can perform remodels and improvements for every room in your home including your basement and attic. 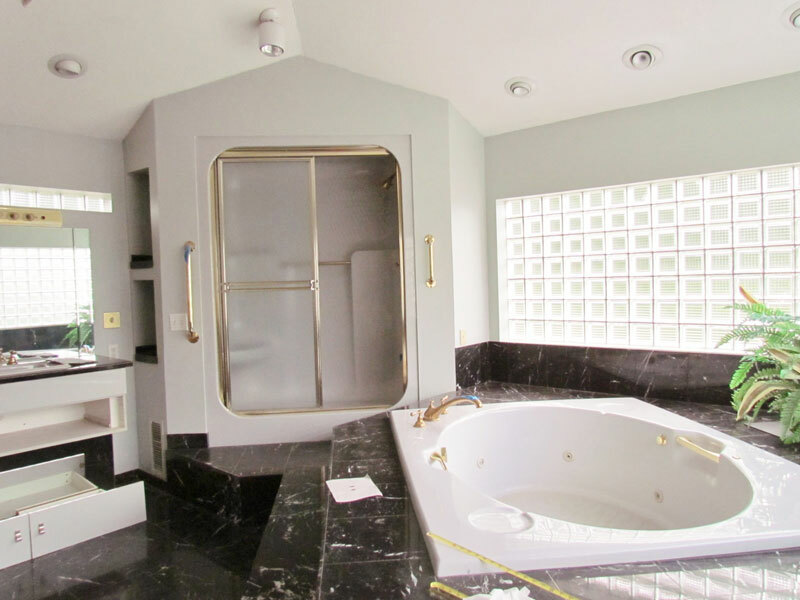 FACT: The most sought-after interior remodels & improvements involve bathrooms and kitchens. 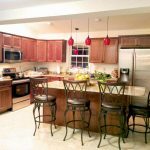 That center of functionality and social gatherings, the kitchen often becomes one of the most important rooms in your home. How it looks…is up to you. Where do you place its value? The layout should be convenient. The appliances should be functional. The appearance should be appealing. More than the sum of its storage space, for some people, their kitchen must accommodate friends and family socializing for communal food prep together. For others, their kitchen is all about getting meals prepared and stored in a high-tech environment to maximize the amount of time spent elsewhere. Wherever you place its value, the kitchen takes thought. 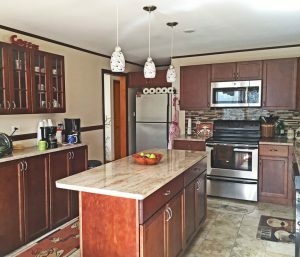 For example, Handyworks Remodeling and Design (HRD) has created additions to accomplish a kitchen remodel, we’ve changed cabinets or moved walls to update a look, and added granite countertops for durability and enhancement. You can trust your team at Handyworks Remodeling and Design to work with you to fit your budget AND your needs. The bathroom used to be a place nobody wanted to mention… people refer to it as the “rest” room, “the John”, “the Library”, “The Powder Room”, and many more. Europeans found other clever ways not to describe The Room: “the Loo”, “the WaterCloset. “The Bathroom” is as close as society will allow us. Yet, it is one of the most functional rooms in the house. Today, homeowners want more than one bathroom AND want their bathroom both attractive AND functional. New sink and vanity with cabinet, plus new tile wall and flooring. 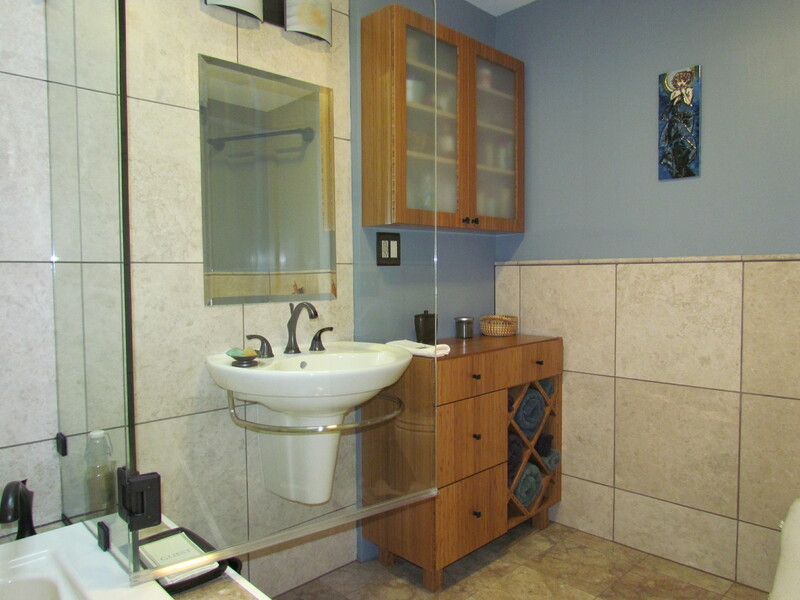 Bathroom remodels take skill that other rooms don’t need. Why? Because often, they’re small spaces. Another skill unique to bathrooms is its plumbing. 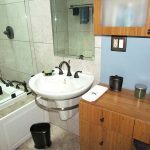 Handyworks Remodeling has logged thousands of hours doing bathroom remodels and has designed and implemented countless varieties. This combination gives us an edge when it comes to helping you to imagine…create…celebrate! Of course, there’s much more to interiors than kitchens and baths. Every room has value. Changing or improving flooring, moving walls, updating surfaces. And, let’s not forget safety. 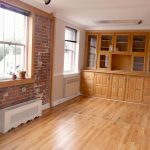 Handyworks Remodeling and Design can help make your home safe and keep you independent! Sometimes, a well-placed grab-bar in your bathroom can make all the difference. 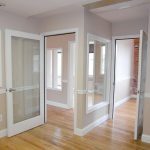 Right now, you can stroll through our finished photo galleries of projects we’ve done at Handyworks Remodeling and Design. 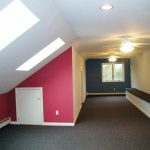 To see our finished project gallery, just click here. Get some ideas…have some fun! Or, to discuss your ideas with Keith Santora (president of Handyworks with a lifetime of remodeling experience), call 203-626-5451 or just click the orange button below to “Ask Keith NOW”! Just ask your question about planning your project, or on ANY subject related to home or office remodeling. You’ll get an expert answer right away. 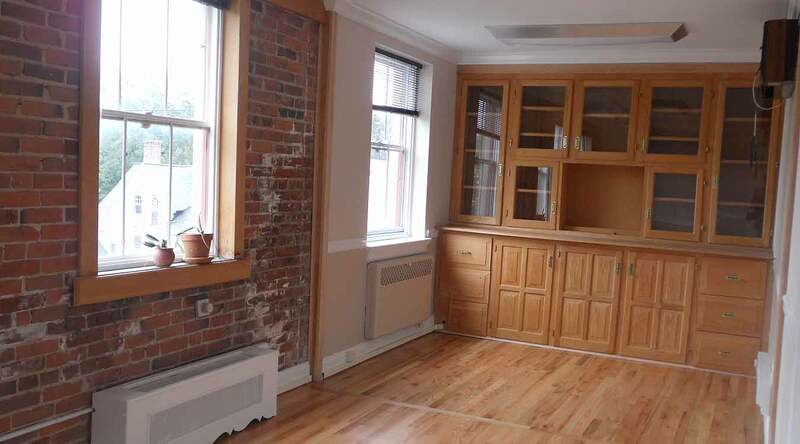 Built-in cabinetry. New wood flooring.